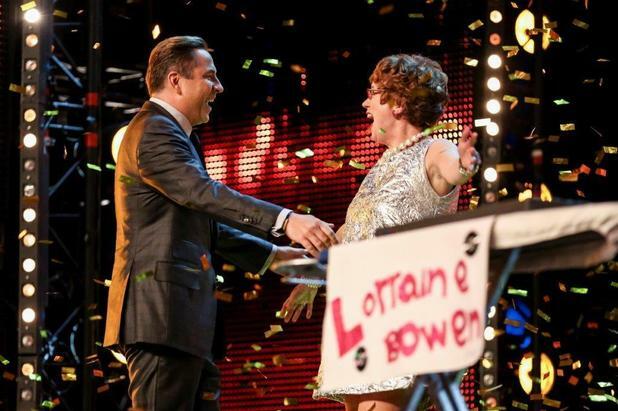 David Walliams presses golden buzzer for Lorraine Bowen’s Crumble Song on Britain’s Got Talent 2015! David Walliams pushed the golden buzzer to send Lorraine Bowen through to the semi-finals on this weekend’s Britain’s Got Talent (16th May)! Lorraine’s a piano teacher and performed her own tune The Crumble Song, which is… erm… well, just all about crumble and how lovely it is! New CBBC Saturday show launches! Check out these cool new TV series! Brand new Disney series launches soon! She was instantly buzzed by Simon, Amanda and Alesha but David and the audience loved it and so the judge decided to give her a spot in the live shows – much to the annoyance of BGT’s top judge! Click here to watch Minions movie trailer! 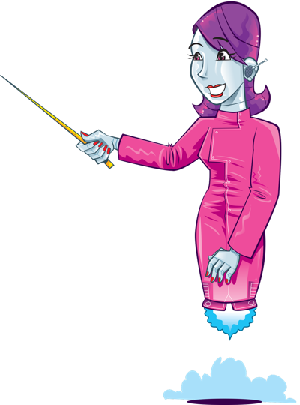 It’s not the only food-based song of Lorainne’s either, she’s also got one about burgers, one about fish fingers, and another called ‘Spinach Is Lovely’! Lorraine’s got a big act up her sleeve for the semi-finals, although we’ve been told that this time it won’t be about pudding! Mickey Mouse gets his own TV channel! David Tennant will be in Thunderbirds! 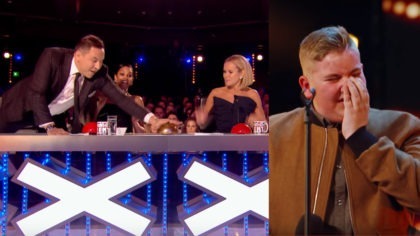 David Walliams hits BGT Golden Buzzer!